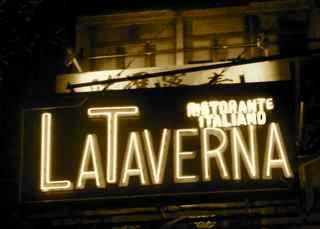 La Taverna has been looking after patrons since 1969, when the first restaurant of our group opened its doors. We have always aimed to offer our guests genuine Italian food in the welcoming atmosphere of a traditional Italian trattoria. Copyright © 2017 La Taverna HK. All rights reserved.